Foreword 1 Chapter one. 2 Chapter two. 3 Chapter three 4 Chapter four 5 Chapter five 6 Chapter six 7 Chapter seven 8 Chapter eight 9 Chapter nine. 10 Chapter ten 11 Chapter eleven. 12 Chapter twelve. 13 Chapter thirteen. 14 Chapter fourteen. 15 Chapter fifteen. 16 [M] Chapter sixteen 17 Chapter seventeen 18 Chapter eighteen 19 Chapter nineteen. 20 Chapter twenty. 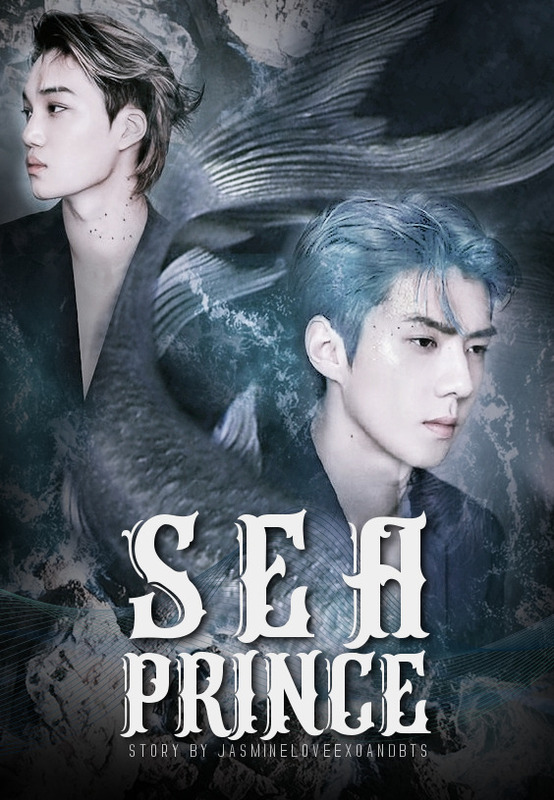 Sehun is a rebellious prince of the sea, he's naive, pretty, and stubborn. He has the whole ocean at his fingertips, but for some reason he can't help but look up to where the humans are. Falling in love with a ground-walker (human) wasn't enough but he had to leave his home (which is against the merfolk custom) and comes to the surface in search of a man he saved and believed him to be his lifebond. Sometimes to find the most important person in your life, you have to look below the surface...or for some, above it. Let's pretend this is Sehun, because this is how I potraits him in the story but he have silvery blue hair and gray eyes . Kim Kai: the A spoiled brat and the vice president of his parents' empire. Kai is smart but tactful, firm but approachable. His business is thriving because he's very eloquent in his business deals and meetings. Everyone in the office likes him. He has an unsual for the sea, which is why he owned a condo close to the beach just so he could watch the sea and listen to the wails of the waves from his bedroom and one day he stumbles upon a creature he thought was only a myth. Jeon Jungkook: Kai's best friend and co-worker who happens to be living with him in Kai's house. He's very friendly and jovial, and also has a soft spot for a weird and beautiful man that Kai brought home one day. Park Jimin: fastest merman in the seven seas . He's witty, y, charming, and a little too curious for his own good. He uses his y looks to his advantage. He's also the one and only Sehun's best friend and was sent to the surface on a mission to bring the prince back home. This should be Park Jimin but with blonde hair. Luhan: a quiet beautiful merman, he's Sehun's older brother(the first prince) and the future king of the water world, that loves and care for his sassy baby brother. Kris' love interest. This should be Luhan. He has blonde hair and blue eyes. Kris Wu: Another merman, a warrior that fights for the Honor of his kind, he's not very fond of the ground-walkers(humans). This is how Kris looks like, he's a warrior and the merfolk fighters have bigger and stronger tails with sharp fins. Park Chanyeol: Jimin's elder brother who left the ocean and lives amongst the humans, when he fell in love with one. He also works in the Kim's empire along with his husband Baekhyun. And this should be Park Chanyeol, his tail is similar to that of his brother's, he's the only merman that has black hair. Byun Baekhyun: Chanyeol's husband and Kai's other best friend, he loves his merman husband very much, despite knowing what he really is. Kim Taeyeon: Kai's elder sister, she's can be kind and fierce, and can also be soft and hard at same time, she's the president of her family's empire. She loves her brother and will do anything to make him happy. Jennie Kim: The girl Kai's parents chooses for him to marry. More characters will be introduced later on. 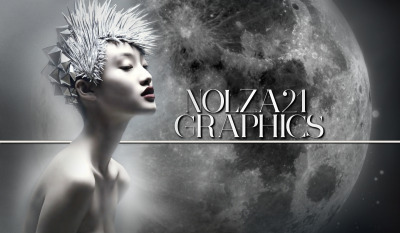 Special thanks to NOLZA21 graphics for the wonderful poster. Their work is incredible. 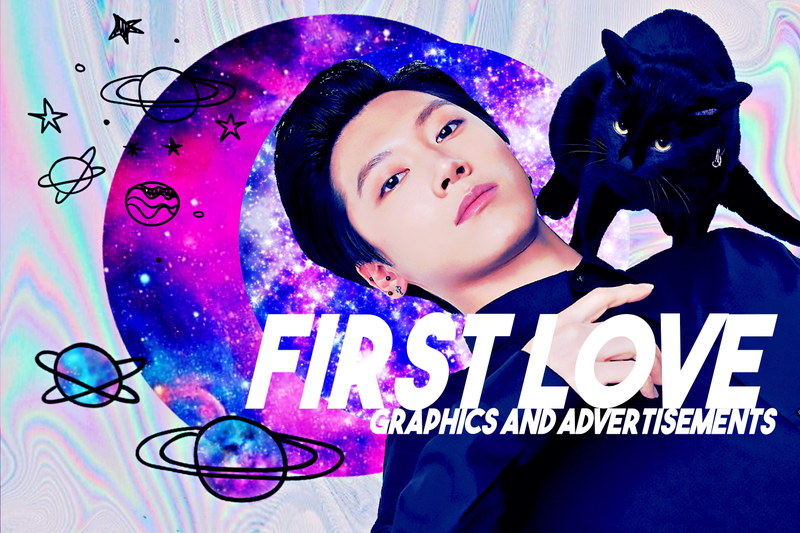 My previous poster was the beautiful creations of first love graphics and advertisements. I changed it not because it wasn't good but because this current poster shows more of how I potraits Sehun in the story. So go check this shop. They're amazing. Kai put his coffee cup down and lifted the phone to his ear. “Hey, Kai. I’m sorry to call you at work, it’s Yoongi,” came the voice from the other end of the line. Kai felt his heart plummet. He couldn’t think of a good reason for Yoongi to be calling him. He tried to reassure himself that if something had happened to his family, Yoongi would have come to tell him in person. he wouldn’t have called, yet It didn’t make him feel any better. “Well, Kai, I don’t really know how to explain this,” Yoongi started. Kai bit his lip. He wanted him to just get on and tell him the reason for calling. The longer it took, the more time Kai had to think up horrible things that could have happened. For a moment, Kai was sure he hadn’t heard him correctly. Nothing Yoongi had just said made sense to him. “Yoongi hyung, are you joking?” he asked after a moment. “Hyung, you know me, I’m not the sort of guy who knows a lot of men,” Kai says, pinching the bridge of his nose. The conversation seemed completely ridiculous. He didn’t know what Yoongi expected him to do. It wasn’t as if Kai had dared the guy to wander around without any clothes on. Kai did know about public indecency laws. “I need you to come down the station,” Yoongi adds. “I swear, hyung, I don’t know this guy,” Kai says a bit irritated. He didn’t want to leave work in the middle of the afternoon just because some crank had pulled his name out of thin air and decided to make his life difficult. Kai's life was already difficult as it is. “Kai, will you just come down? I need to work out what’s going on,” Yoongi says with a sigh. He sounded tired. Kai imagined he would be. He guessed the least he could do was make Yoongi's life a bit easier. Being a police officer isn't so easy. It wasn’t as if it would even take him that long to drive over there anyway. “Thanks, Kai,” Yoongi says and hung up.